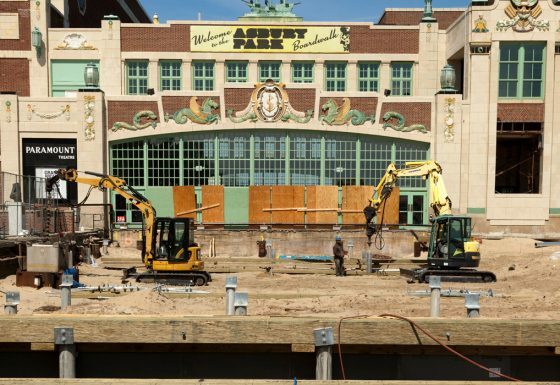 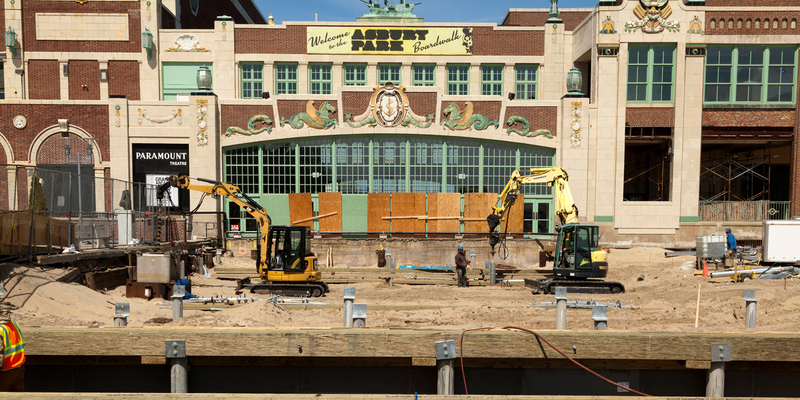 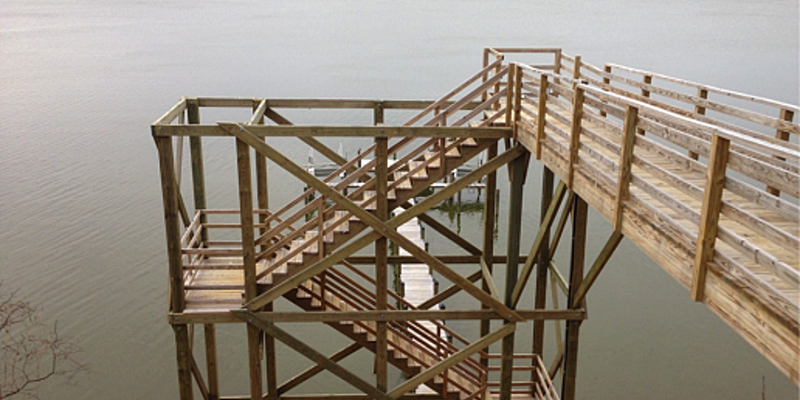 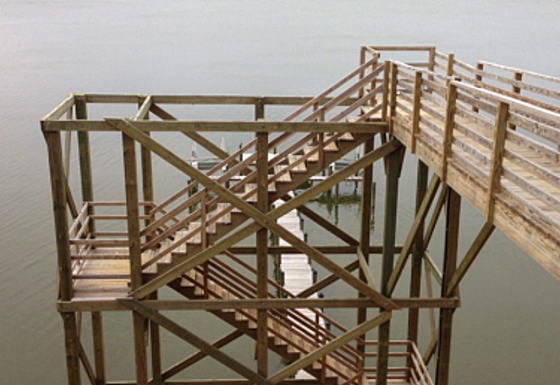 An observation tower and boardwalk were being reconstructed in Port Norris, New Jersey post Hurricane Sandy destruction. 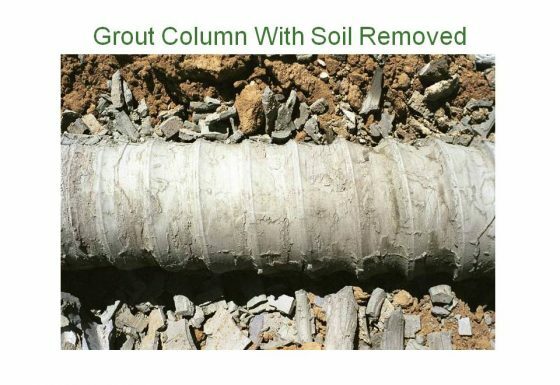 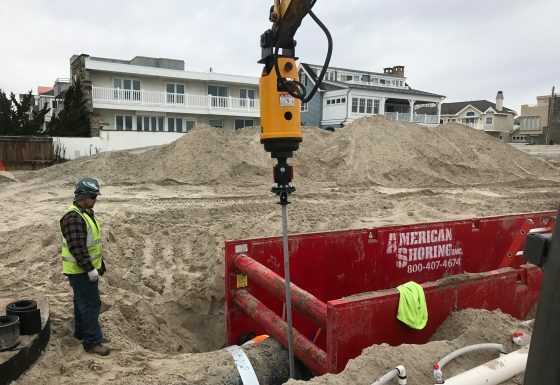 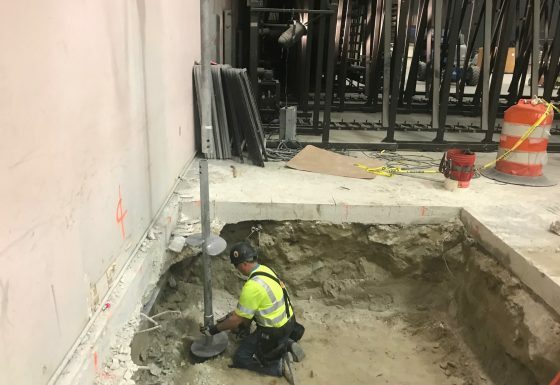 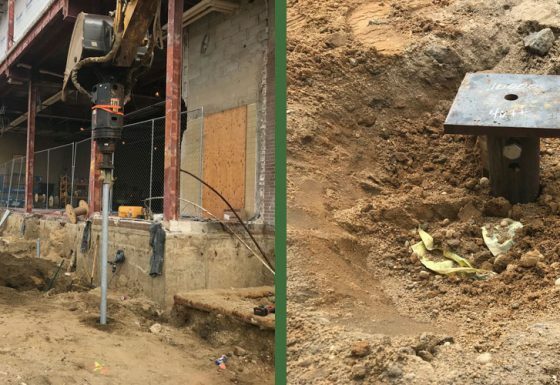 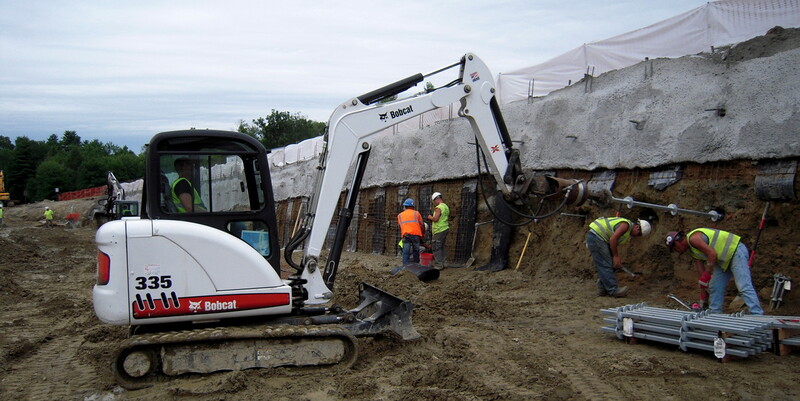 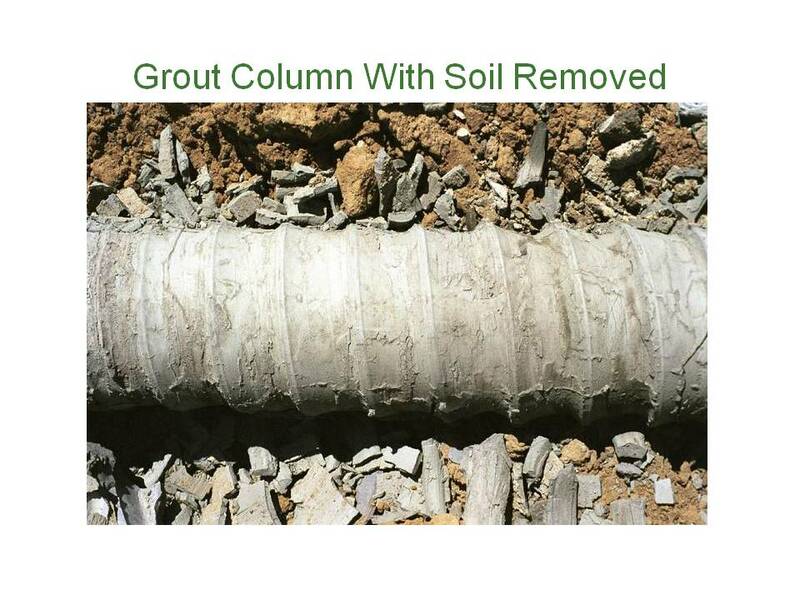 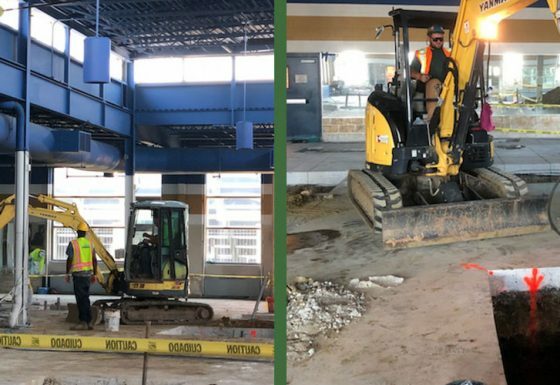 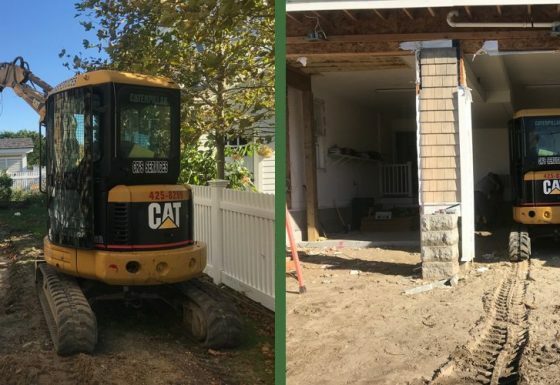 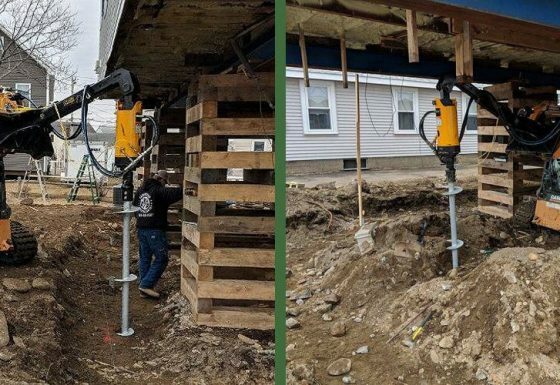 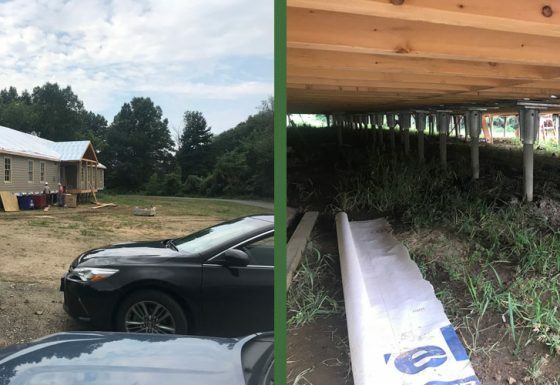 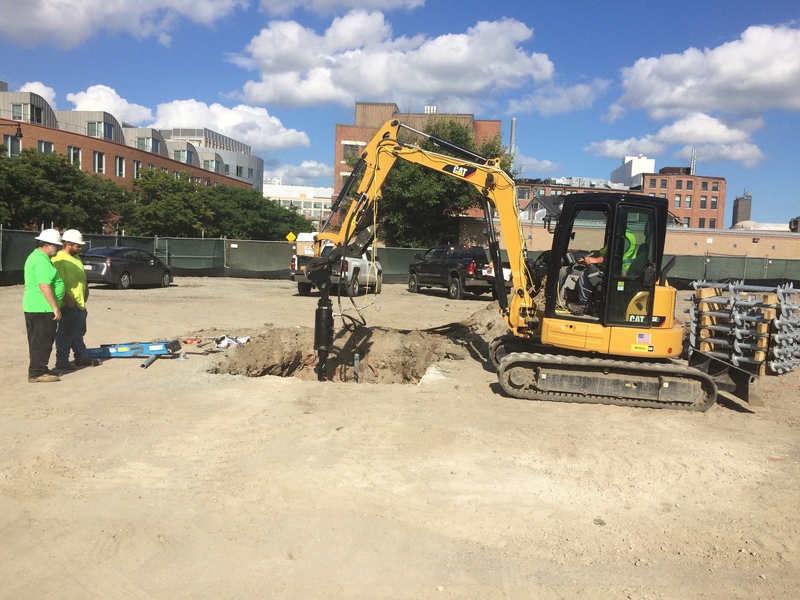 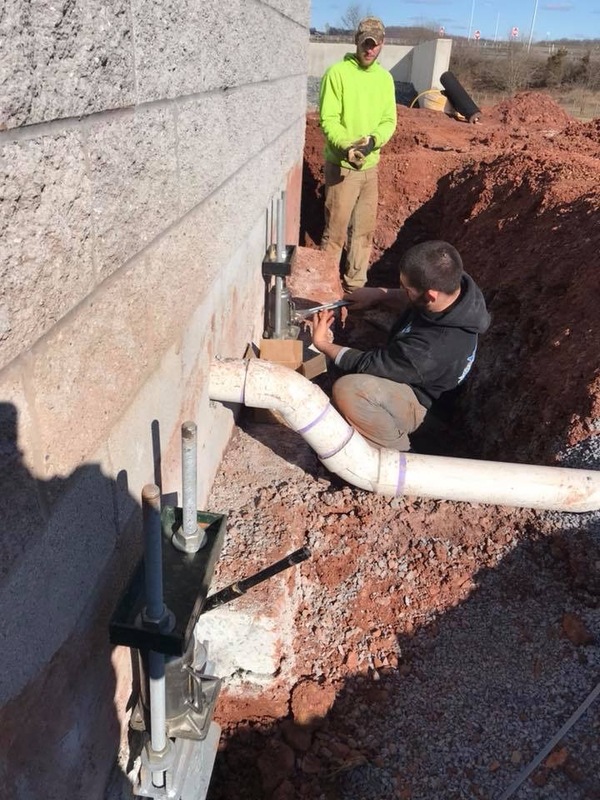 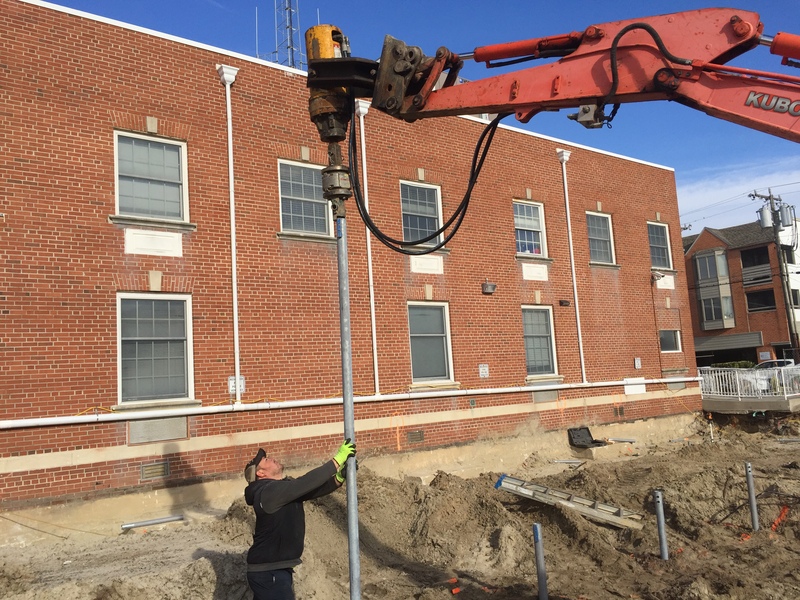 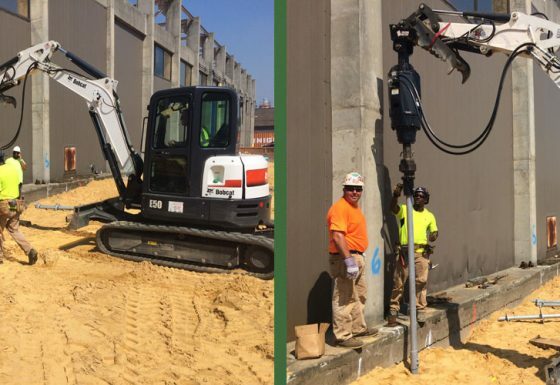 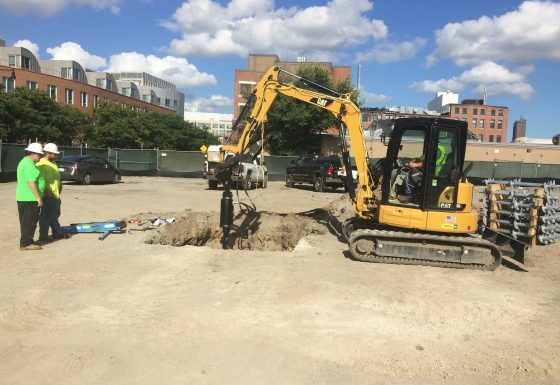 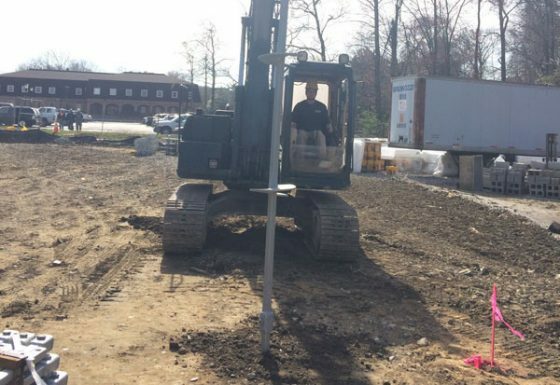 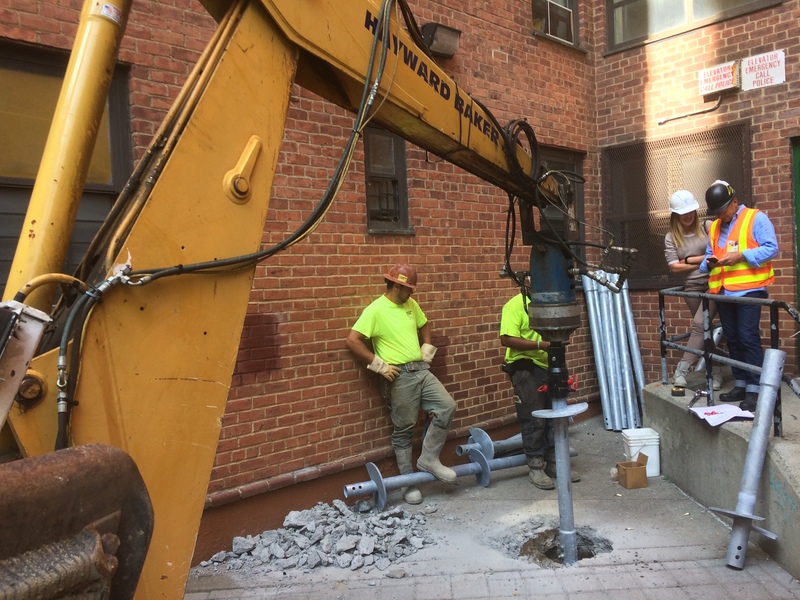 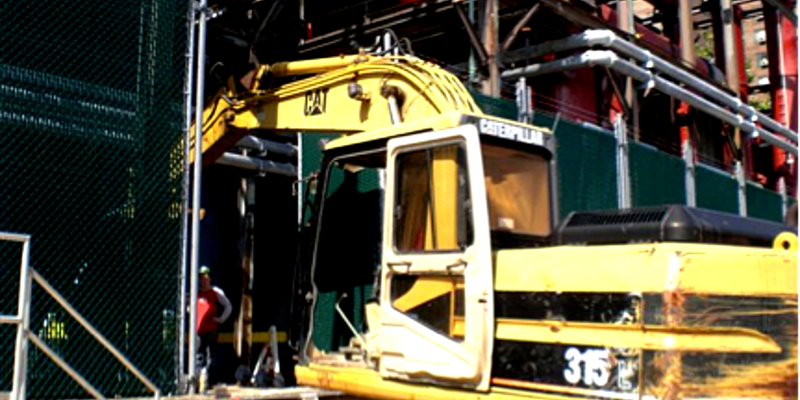 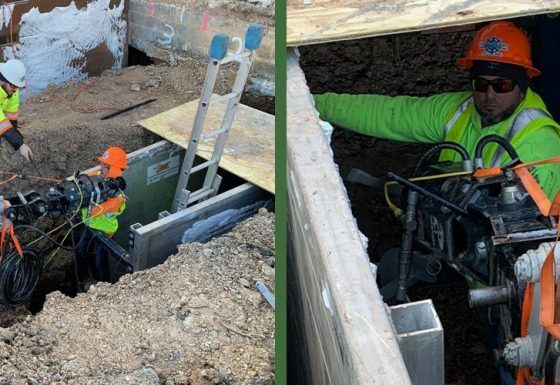 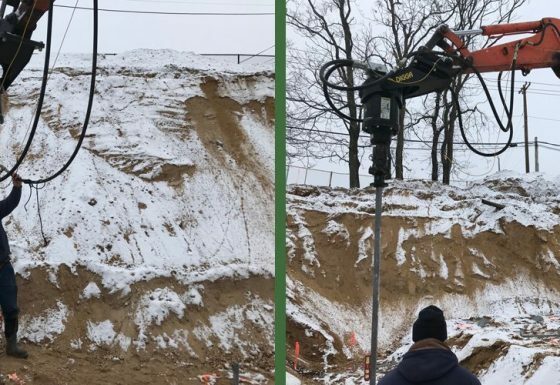 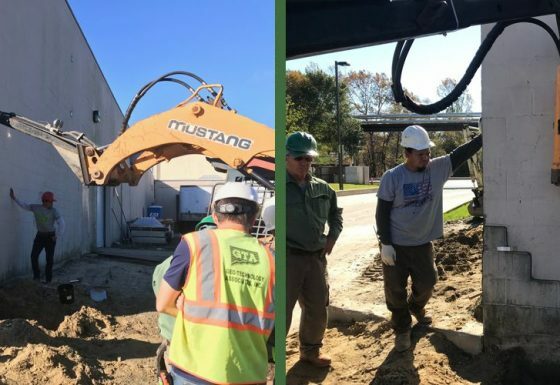 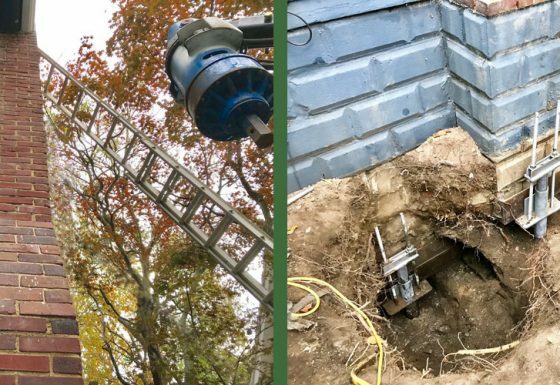 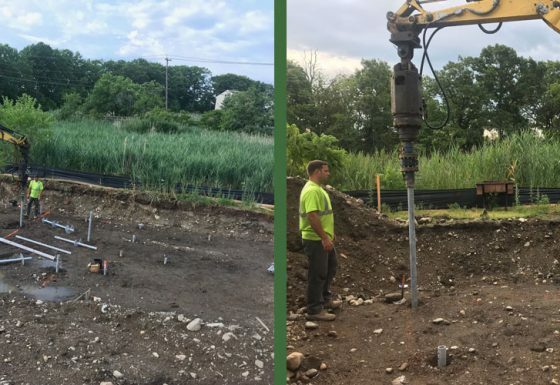 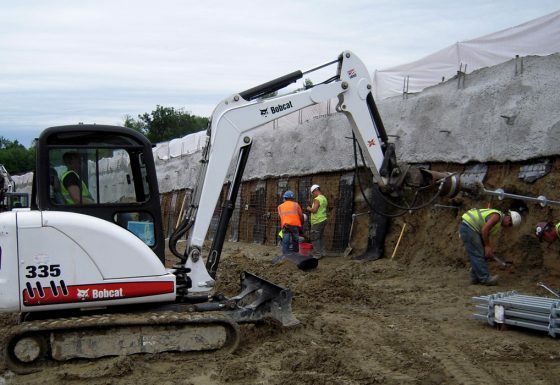 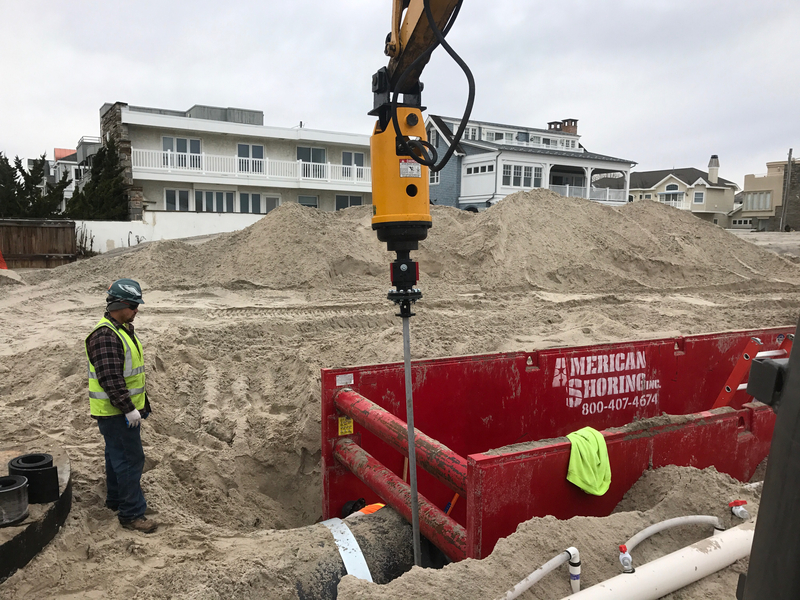 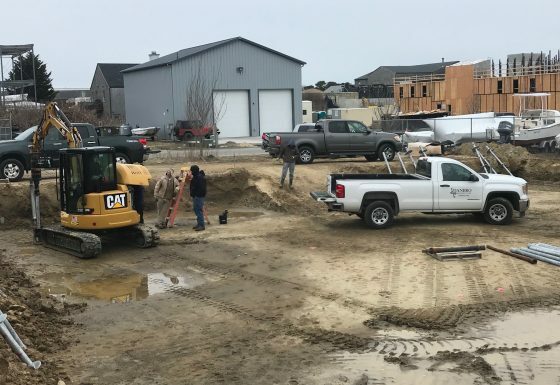 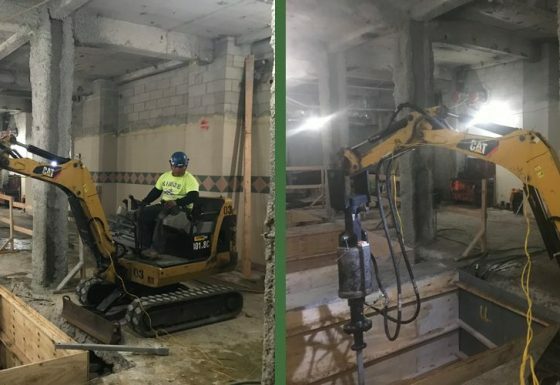 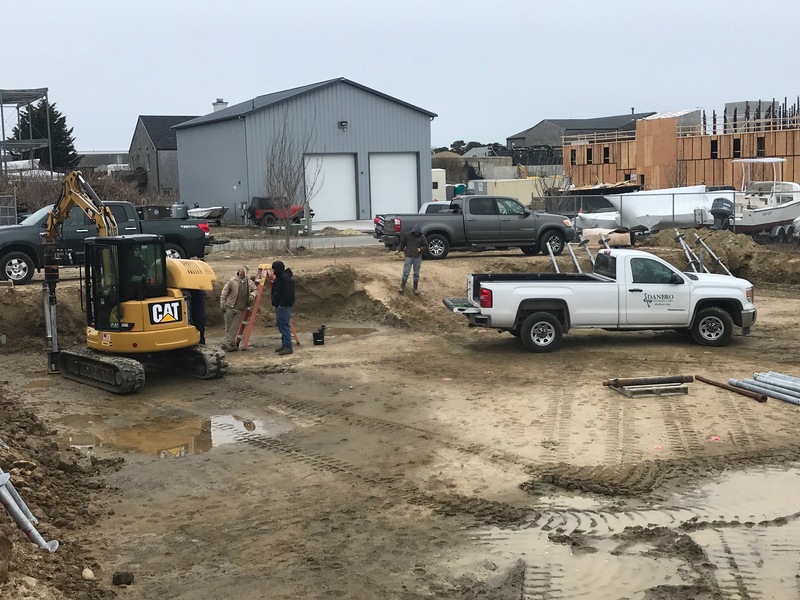 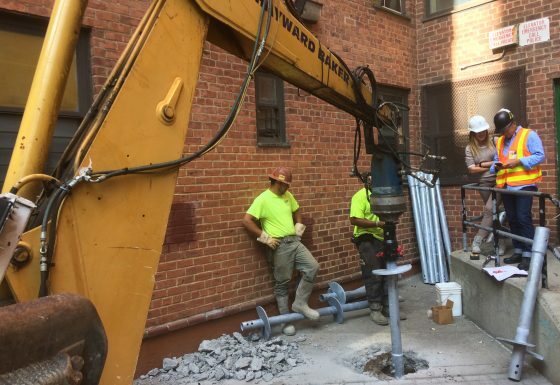 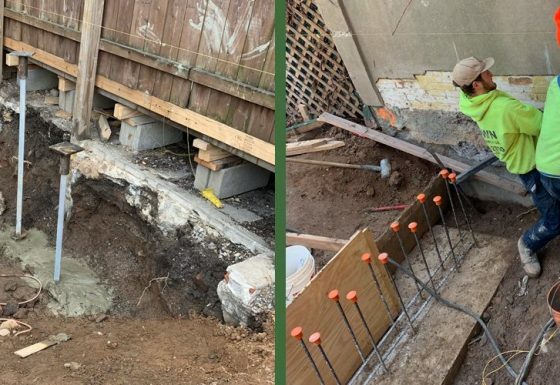 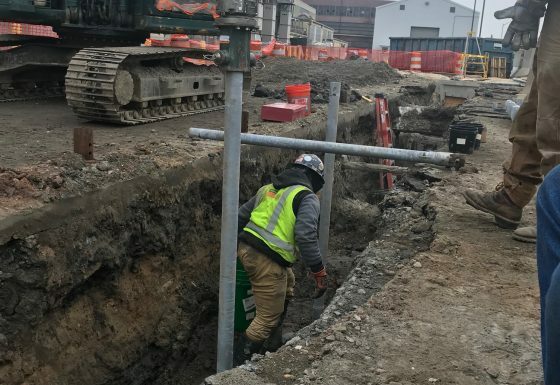 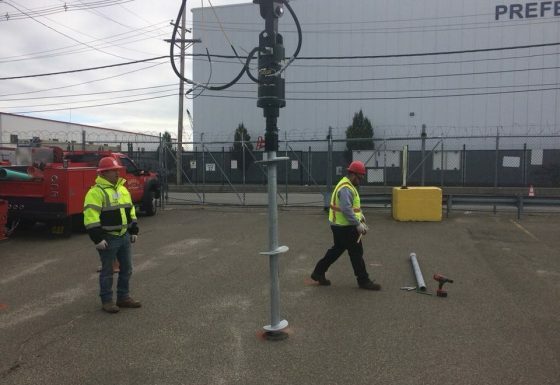 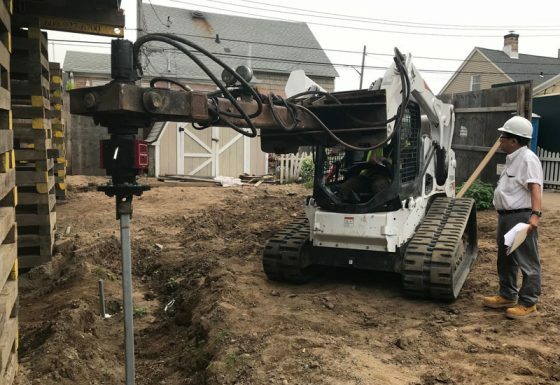 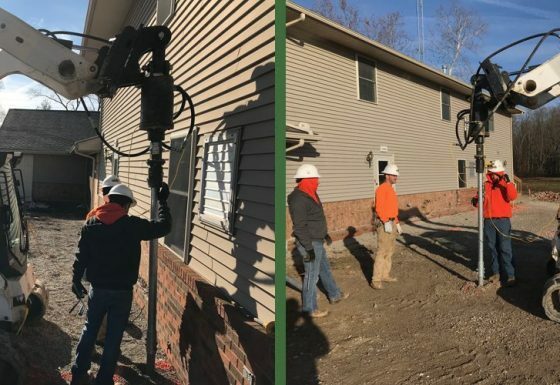 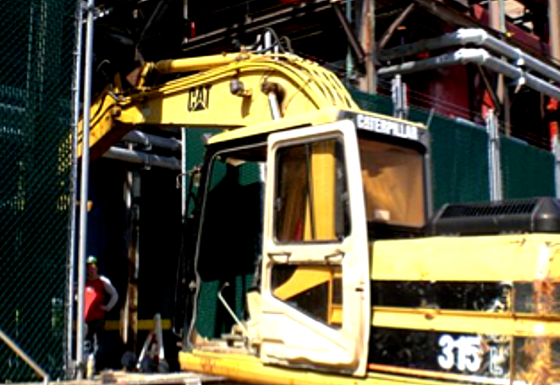 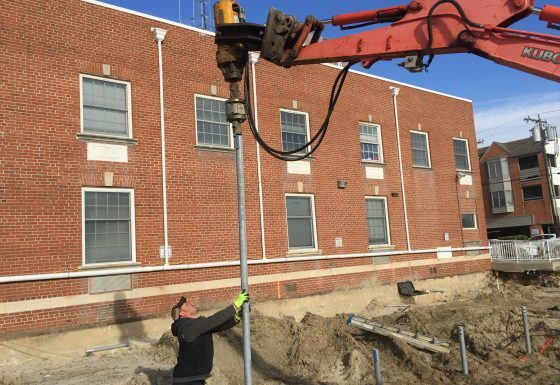 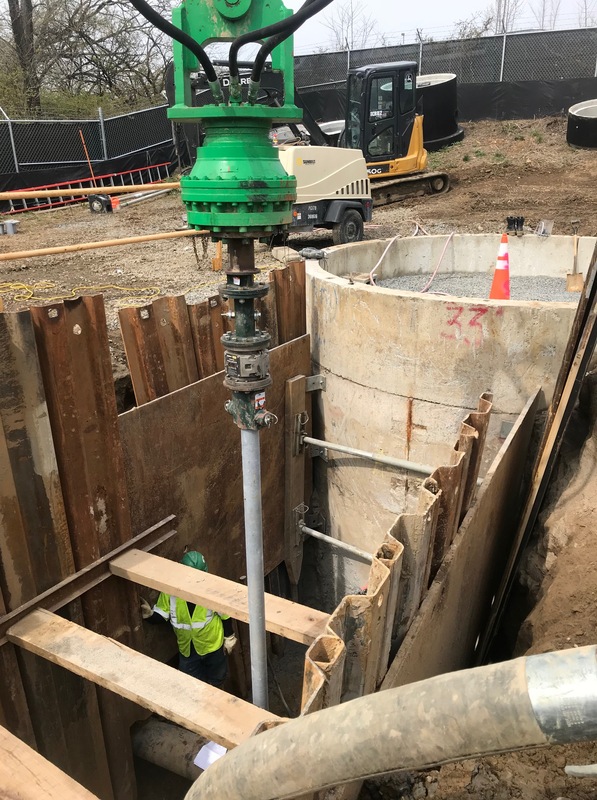 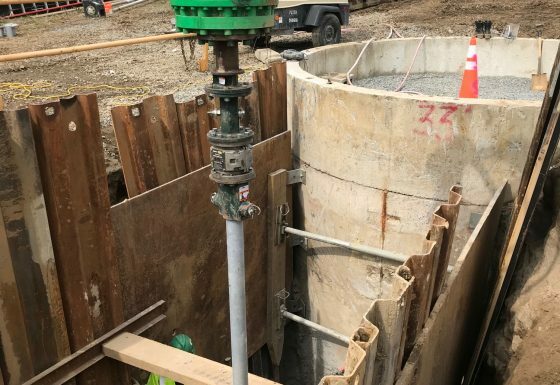 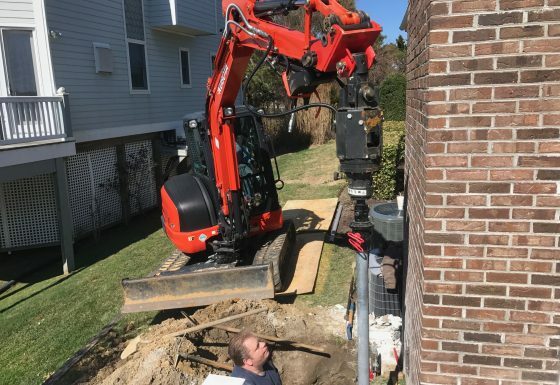 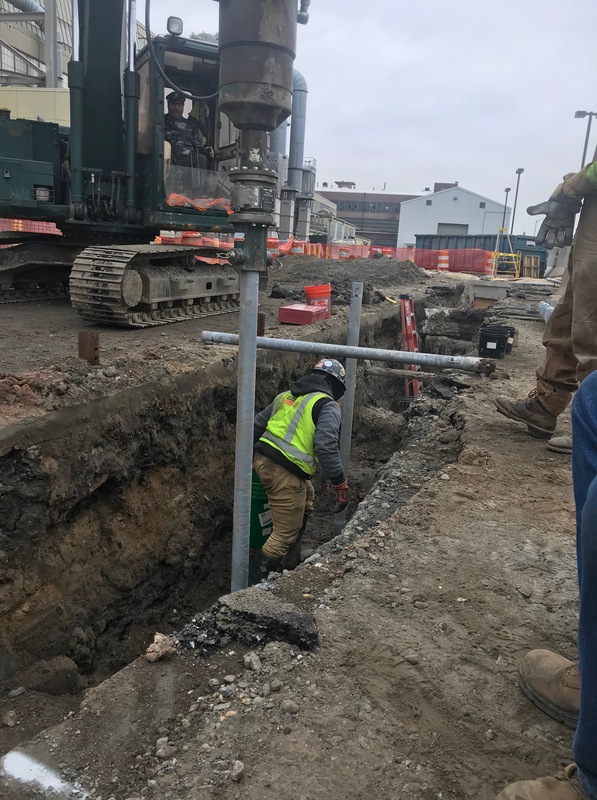 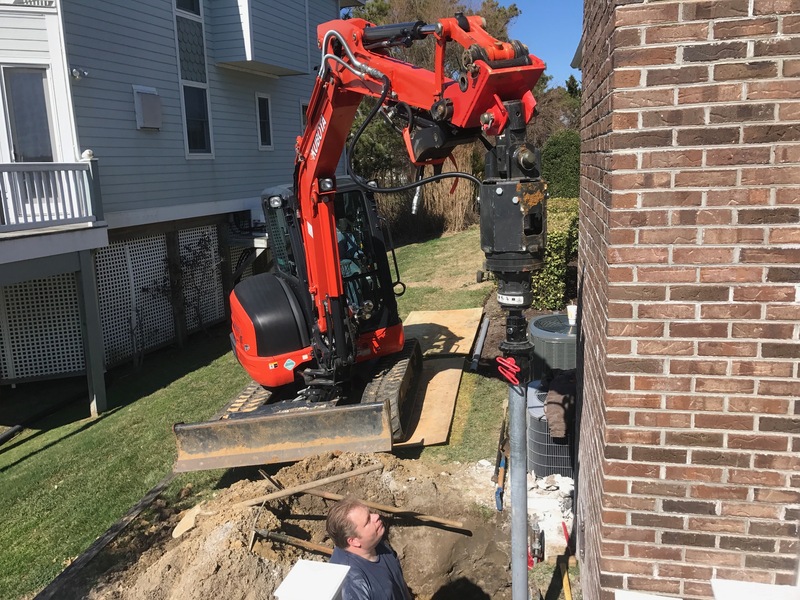 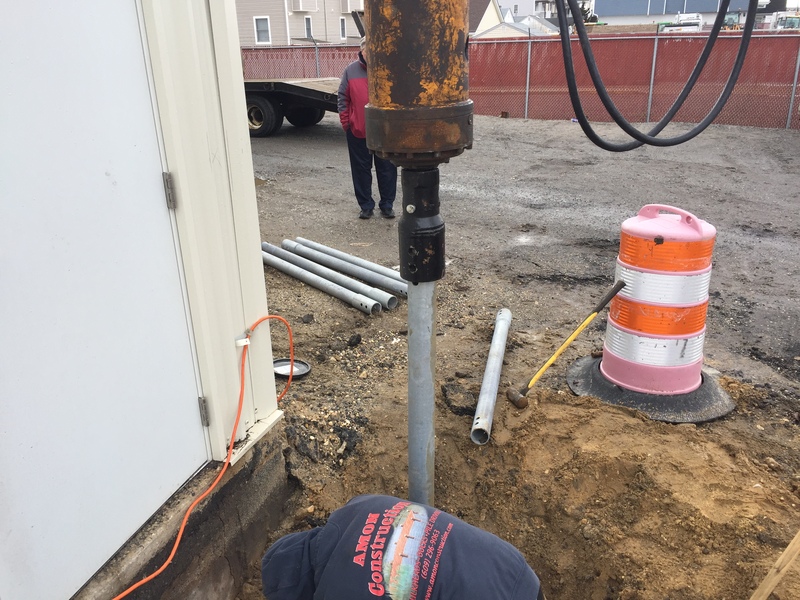 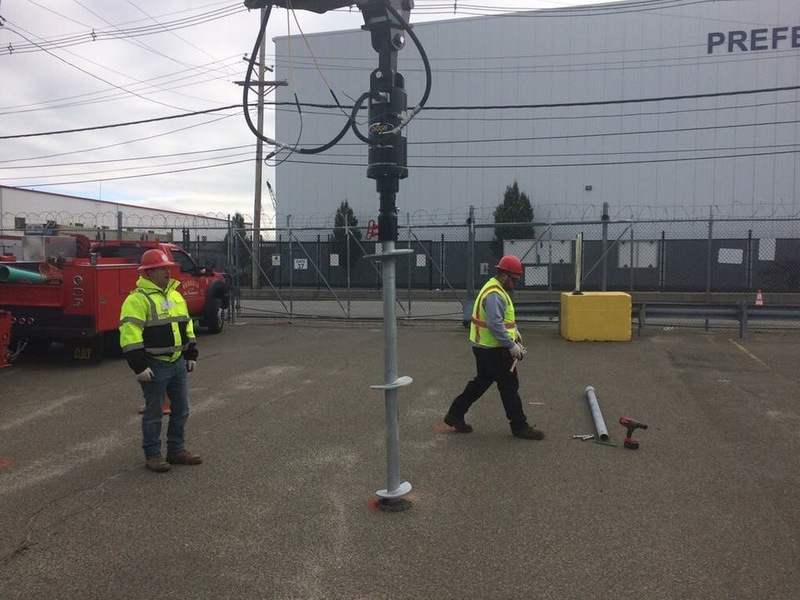 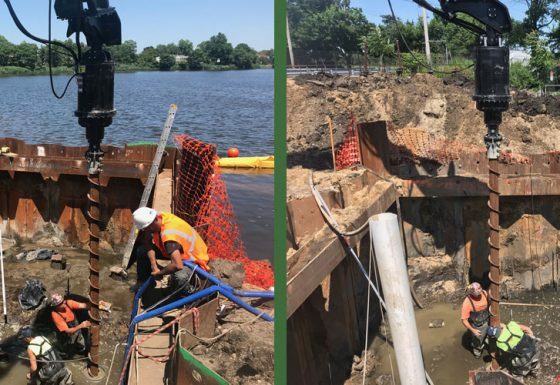 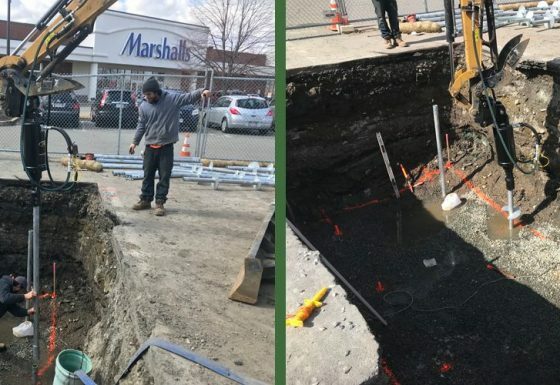 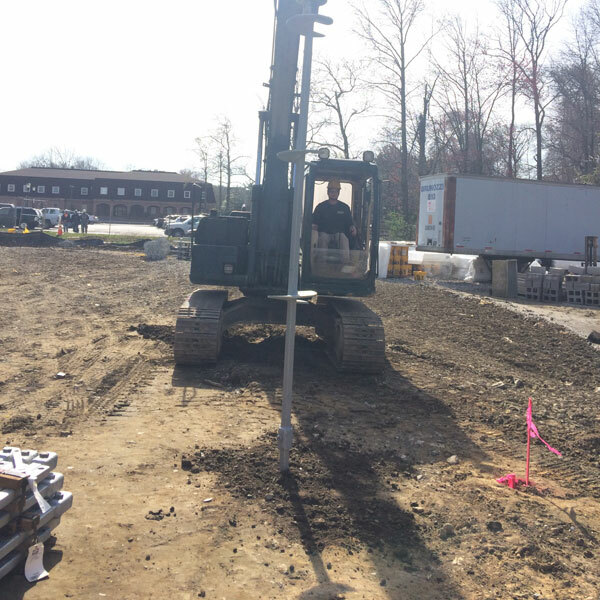 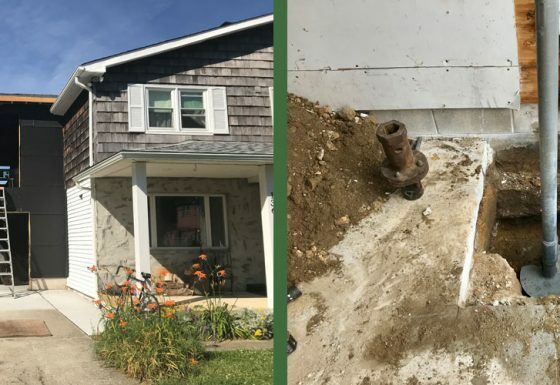 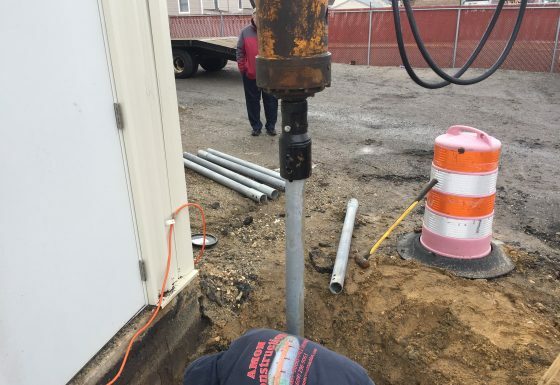 Helical Piles were selected as they are an environmentally friendly, low impact pile with minimal impact to this sensitive terrain. 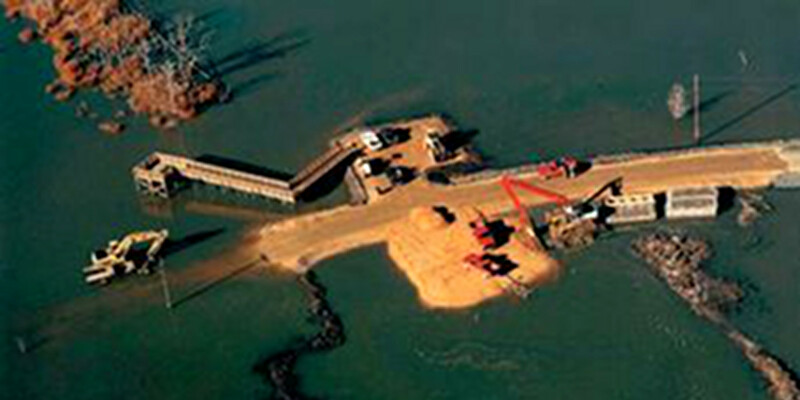 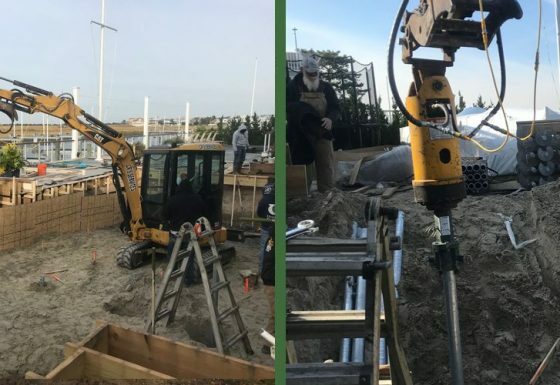 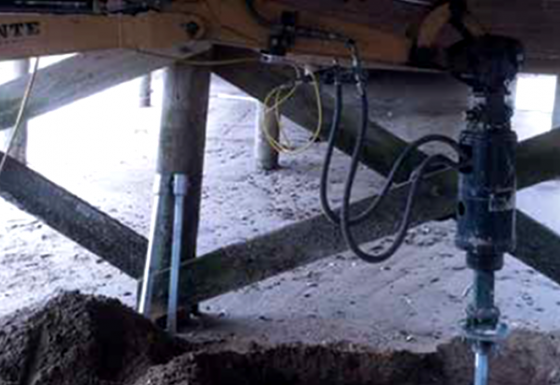 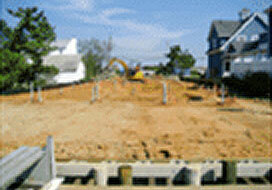 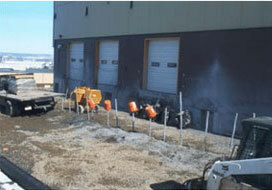 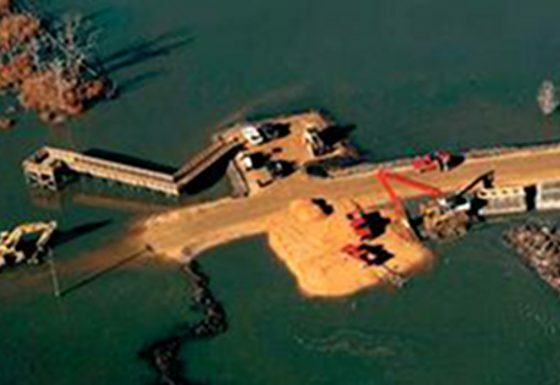 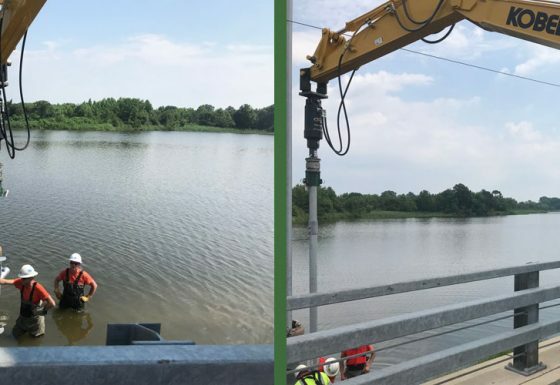 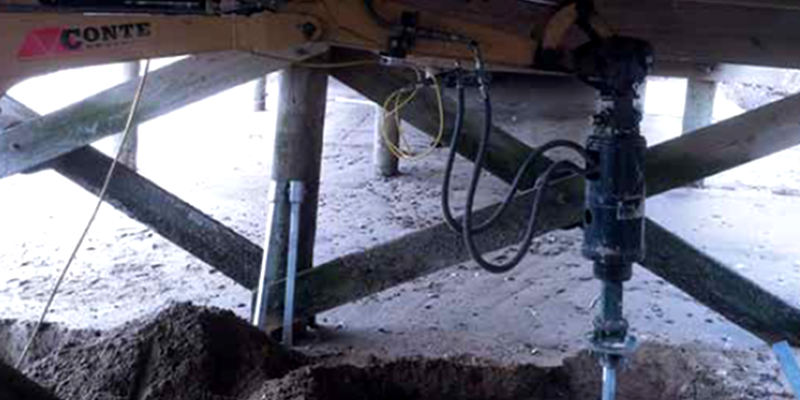 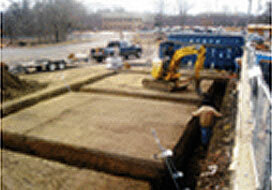 Installation with small, low impact equipment on marsh mats also greatly contributed to the use of helical piers. 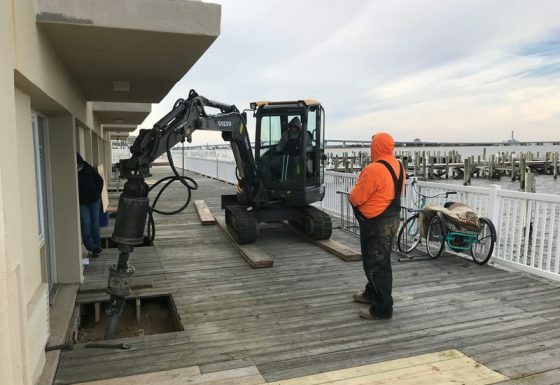 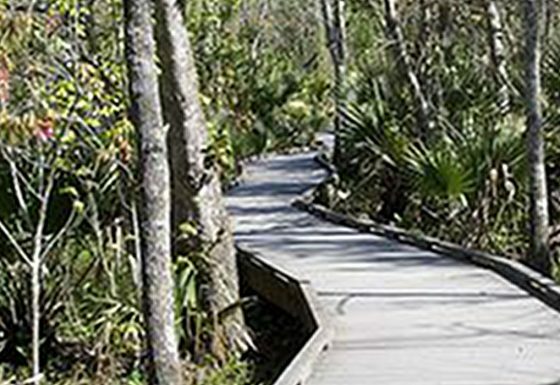 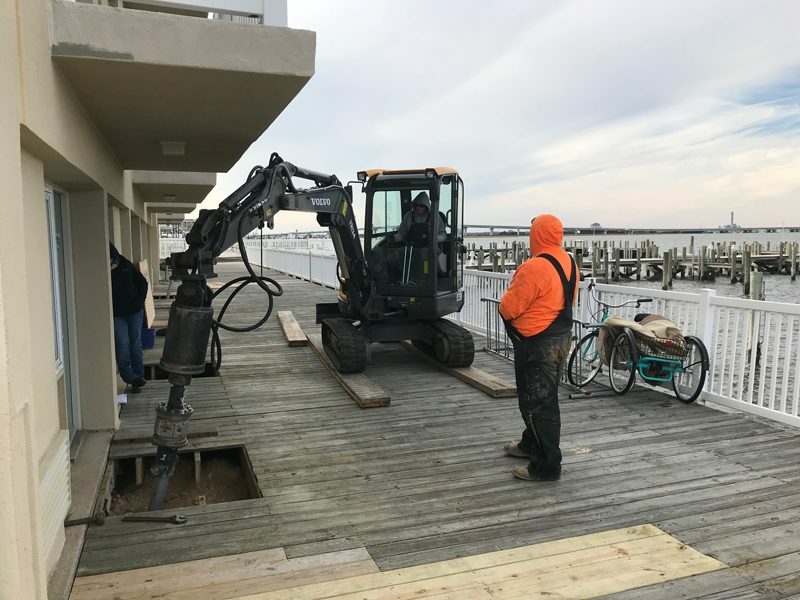 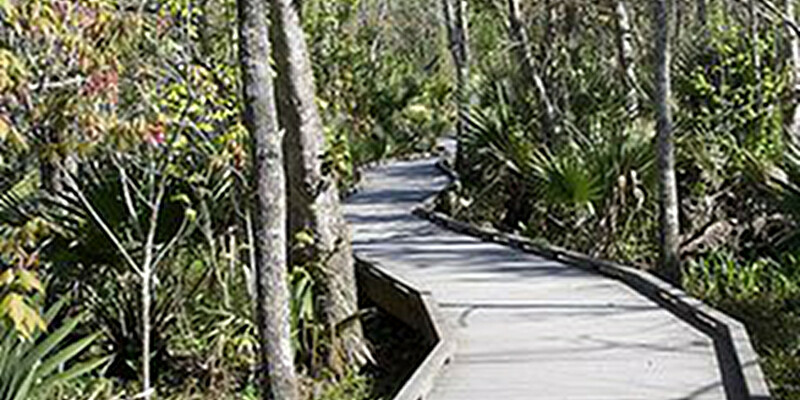 Challenge/Unique Aspect: The boardwalk was constructed out of a pre-fabricated material, Permatrak concrete boardwalk system. 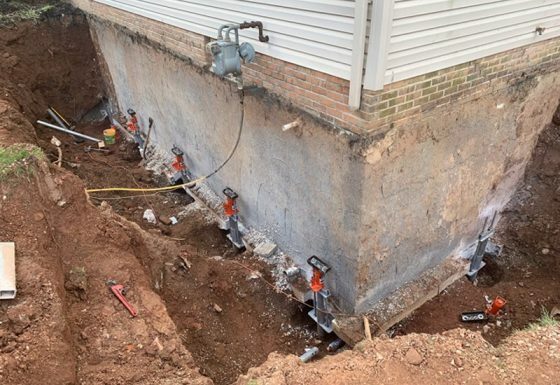 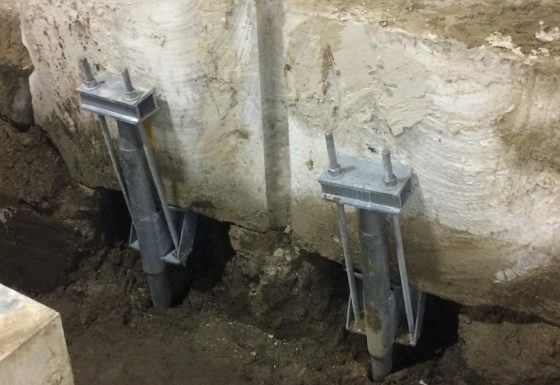 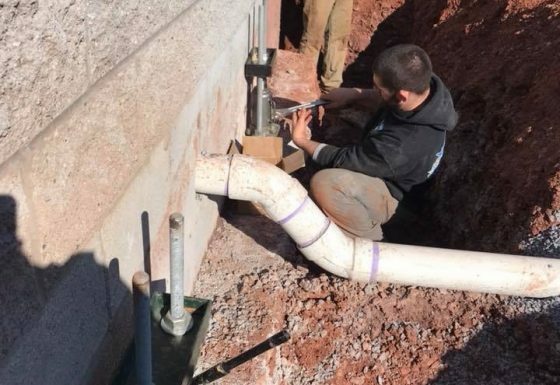 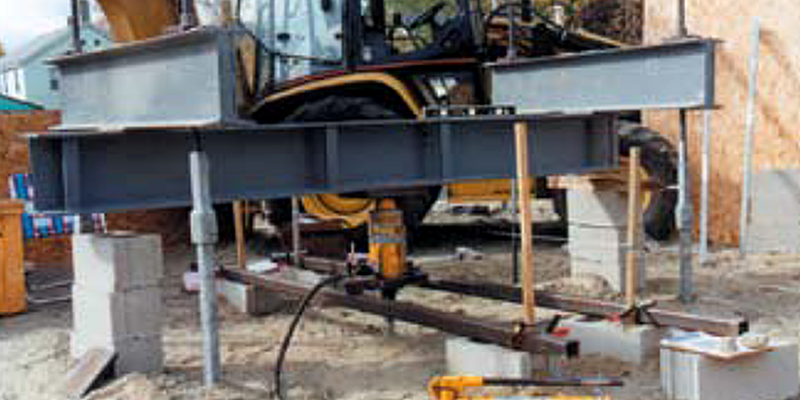 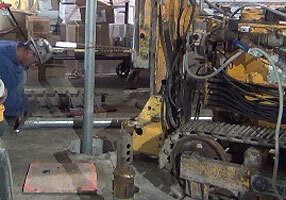 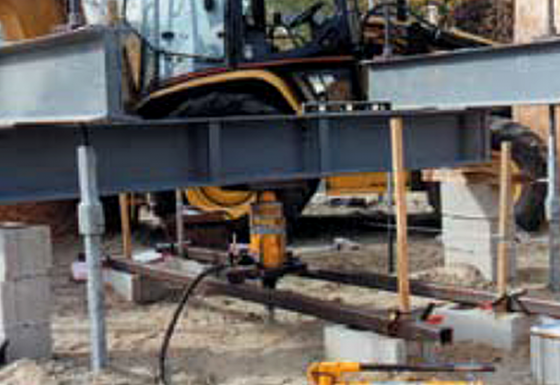 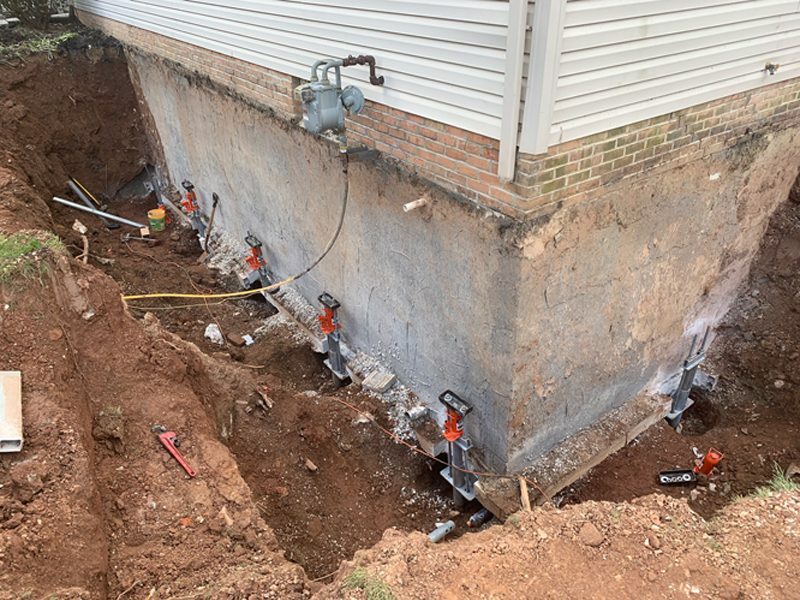 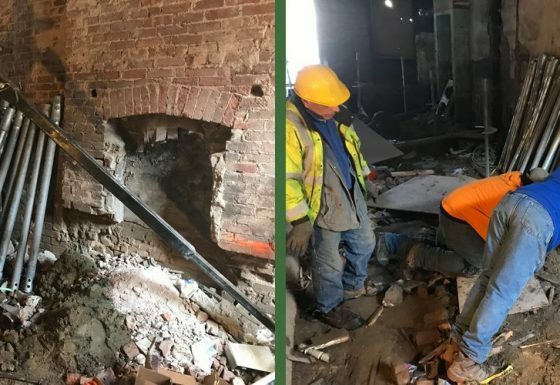 This required that pile & bracket locations had to be exact with a 1/8″ to 1/4″ tolerance from the layout on the drawings. 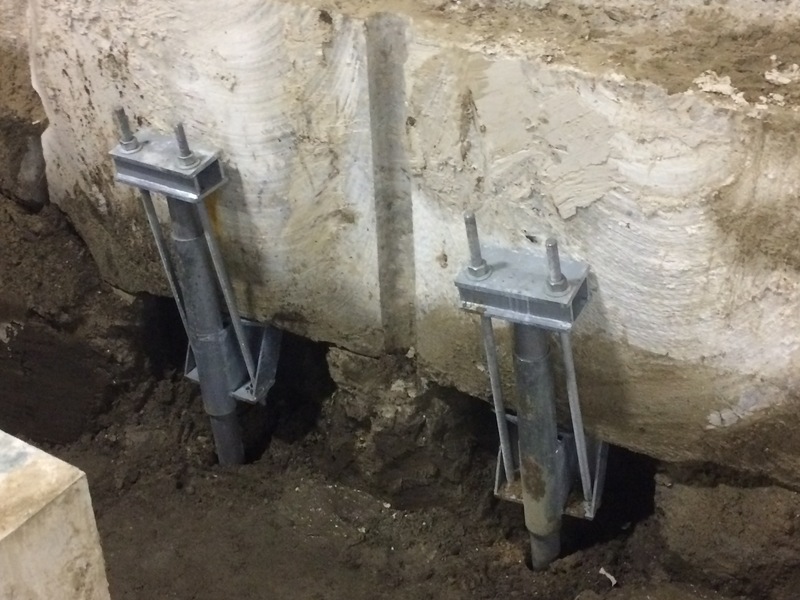 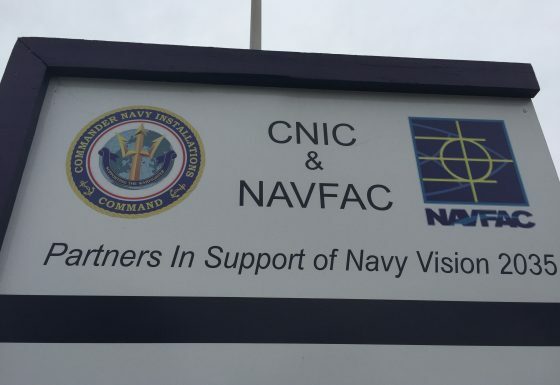 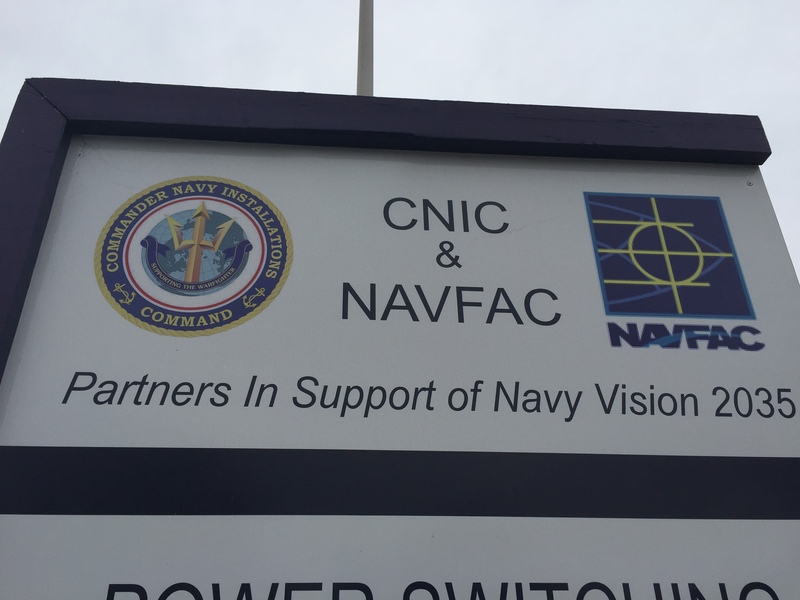 Extra Precaution was taken ensuring this install did no harm to the sensitive eco-system.